The ibis Irapuato features 140 modern, comfortable and simply decorated double rooms, including 6 adapted for guests with reduced mobility. The hotel offers a restaurant, meeting room, bar, car park and unlimited WIFI and connects to a small commercial ce nter. The hotel is situated 30 minutes from Del Bajío International Airport and is in an excellent location for making the most of Irapuato's industrial diversity. The best choice for a stay in Irapuato, whether you're on a business or leisure trip. 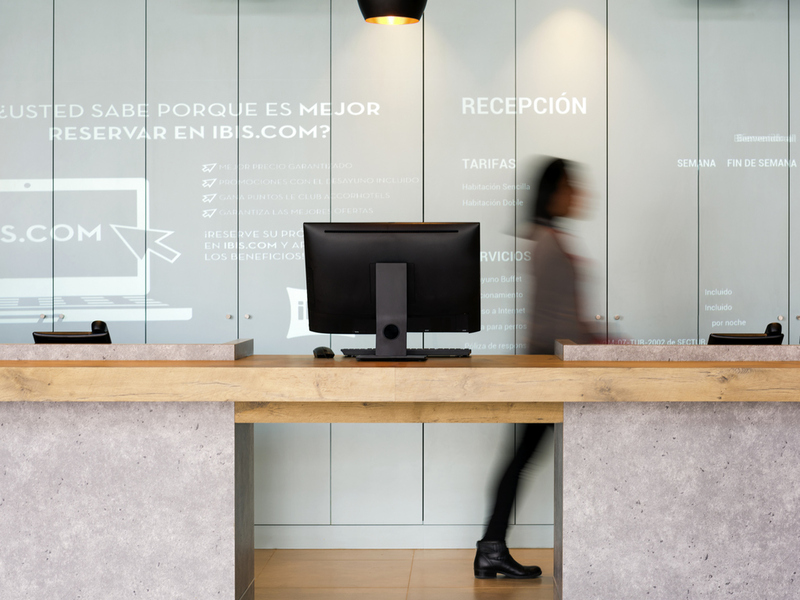 The ibis Irapuato features 140 modern and comfortable, single and double rooms, including 6 adapted for guests with reduced mobility. At the ibis Kitchen Lounge, you can relax, have a drink or grab a bite to eat. Enjoy a selection of beverages, beers and light snacks available 24 hours a day, 7 days a week. It's the perfect place to work or relax at any time of the day.